Blogger एक ऐसा platform है जिसको use करने के लिए coding की अच्छी जनकारी होनी चाहिए तभी वह blog को अच्छा design कर पता है. 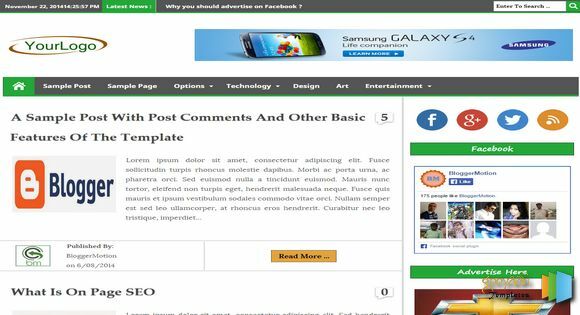 अभी internet पर बहुत से websites blogger template को development करने बेचते हैं और free में भी download करने की अनुमति देते है. 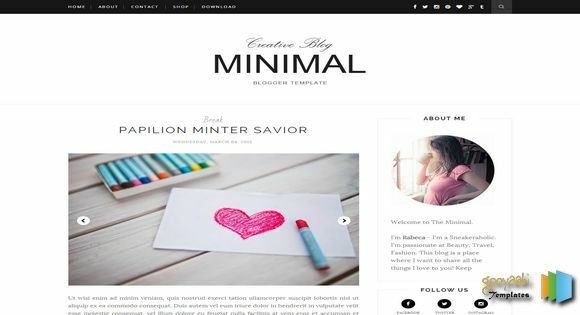 Top 15 Blogger Templates With All Top futures. 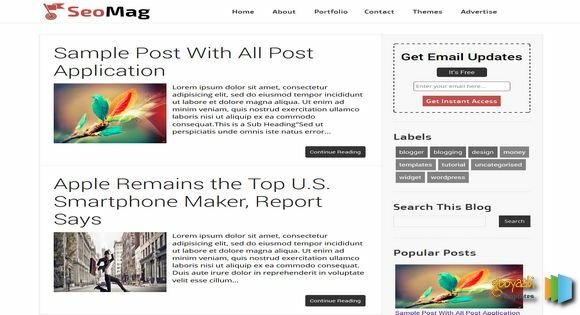 Footer, Email Subscription Widget Ready, Page Navigation Menu , Clean, White, 1 Sidebar , 1 Right Sidebar , Clean, Minimalist , Seo Ready, Magazine, Free Premium , Post Thumbnails, Responsive , Social Bookmark Ready, Drop Down Menu , 2 Columns . 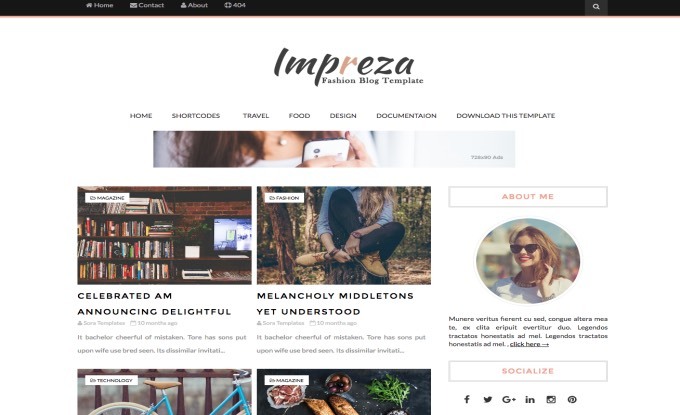 Impreza भी एक Magazine Style का ही template है. इसमें header में बहुत अच्छे option दिया हुआ है और header Menu भी है. 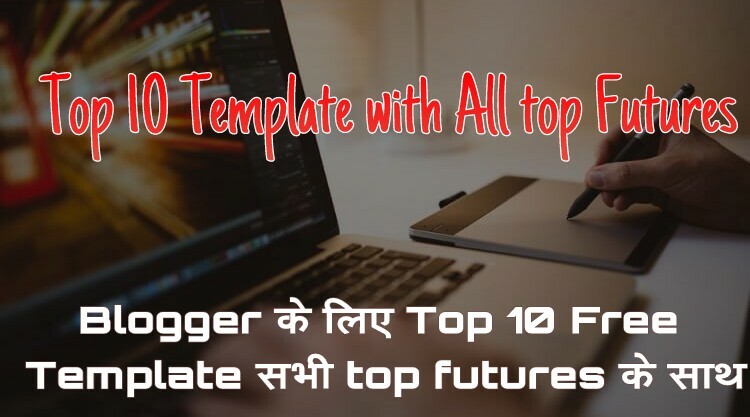 Template को blog में upload करने के बाद आपको Menu को edit करके उसमे category link को add करना होगा. 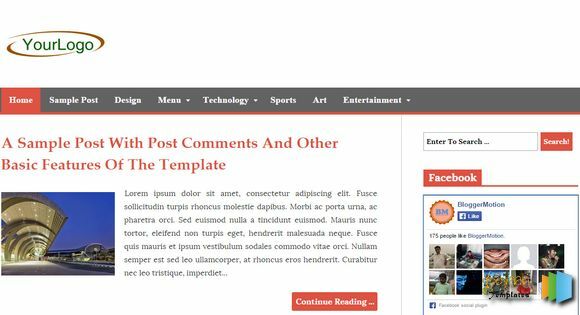 यह template Blogging, Movie, Music, Entertainment, जैसे blog के लिए अच्छा होगा. Ready, Drop Down Menu , 2 Columns . Sidebar , Right Sidebar , 1 Right Sidebar . 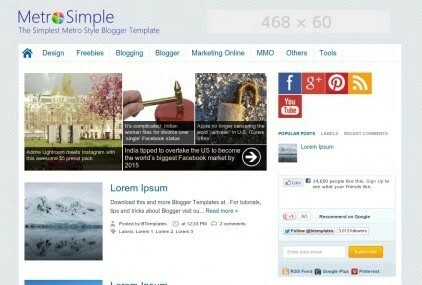 यह Sora template के द्वारा Developed किया गया है जो की मेरा favorite template provider है. 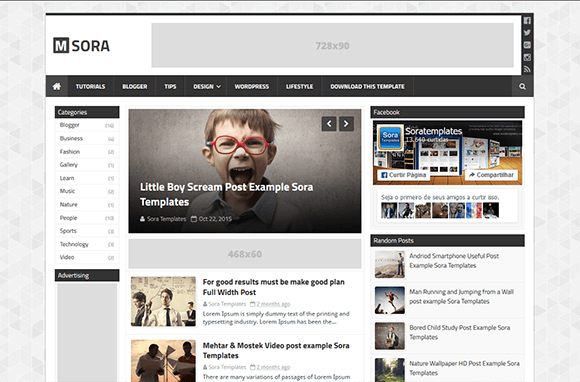 इसमें हजारों templates Available है और सब templates में अच्छा design किया गया है. यह बहुत अच्छा और Responsive template है. 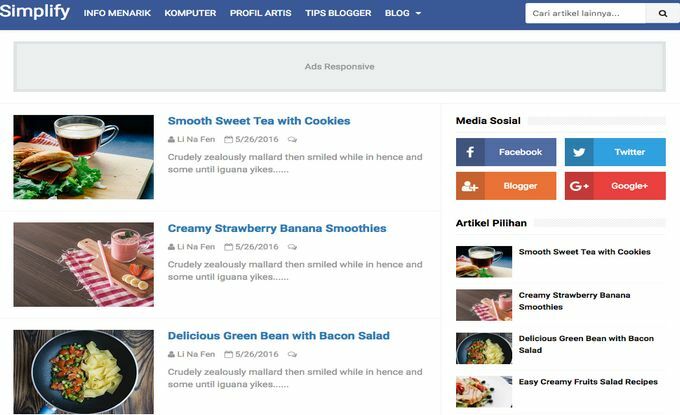 Responsive, Ads Ready, Magazine Style, Google Testing Validator, SEO Optimized, Speed Optimized, Minimal, Ads Ready, Clean, Layout, Simple Design, Drop Down Menu. 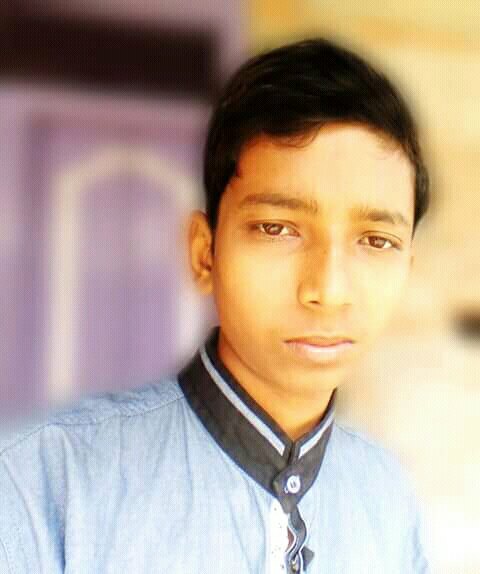 bhai mera blog hindi shayari ka maine uske liye bahut se tamplate use kiye lekin koi bhi tamplate achha nahi mil raha hai please koi achha sa tamplate bata do jo mere blog ke liye perfect ho. Bro, Aap upar kisi template ko choose kar sakte ho ya google me search karo mil jayega. Bhai ye Genesis theme hai aur ye Blogger ke liye available nahi hai.